Top 9 Reasons Why More Arundel Locals Choose To Use Jetset Plumbing! Are you living in Arundel and searching for the right plumber for your plumbing needs? Jetset Plumbing is the perfect choice for you, we offer plumbing to everyone from residents to business owners. For ore than twenty years our trusted plumbers at Jetset Plumbing have serviced clients across South-East Queensland. When you book in a job with us, we offer a service that is second to none. Whether you are a home owner, real estate agent, tenant or commercial owner we want to leave you feeling fully satisfied. Arundel is a Gold Coast suburb, it is located immediately west of Labrador and 5 kilometres north-west of Southport. It is believed that the name for the suburb came from the owner of a property fronting the Brisbane-Labrador Road, Dr Wallace Arthur Arundel Mackey. Arundel has grown mostly as a series of large housing estates with a few commercial business spread through the area. At the 2011 Census, Arundel had a population of 9,575. Arundel lies close to the Helensvale railway station, this line always locals to travel quickly and affordably as far south as Varsity Lakes and as far north as the Brisbane CBD. Located in the suburb of Arundel is the Coombabah Lake Conservation Park, bordered by Coombabah Creek and adjacent to the Ivan Gibbs Wetlands Reserve residing in the suburb of Coombabah. The Biggera Creek Dam is located in Arundel, for the purpose of flood mitigation. Arundel residents deserve tradesman that they can rely on 100% of the time. 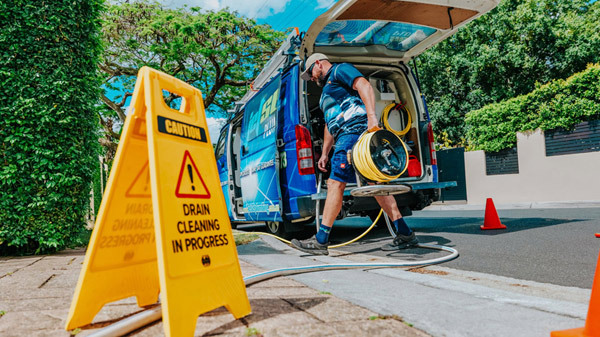 Using only the newest technology to solve your problems fast, you can be rest assured that when you book in a job with Jetset Plumbing, you will not be disappointed with the quality service we provide. Give Jetset Plumbing a call today.